The ideas in the essays of Francis Bacon are more personal than moral code. Bacon analyses each topic with his personal view. He doesn't think about the view of morality rather in practical context. 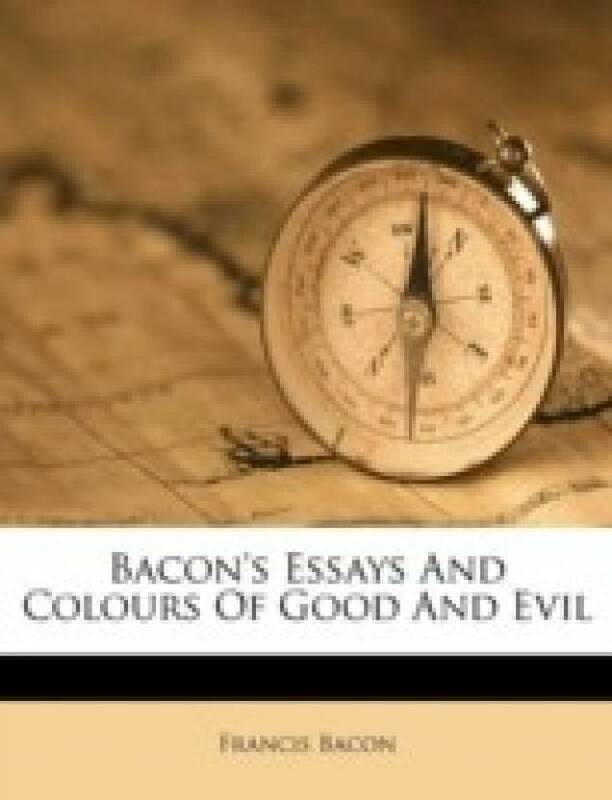 In the essays, “Of Love” and “Of marriage and single life” Bacon illustrates his personal view. He considers love as impractical thing which is against of a wise man. As well as he gives a personal view about marriage that is adverse. Bacon's personal view about love is negative one. He drafts “........it is impossible to love and to be wise.” With the reference to “Of Love” a man should be on guard against the passion of love because it is in most cases dangerous and devastating. The passion of love leads a man to lose all thing he has, even the love itself. The passion is at its height when a man is either in a state of great prosperity or in a state of great adversity. He said that love is the child of folly. If a man cannot resist love, he should at least keep it within limits. He should in no way allow his love to interfere with the business of his life, because there is every possibility of playing havoc with his fortune. So, Bacon suggests that every man should be careful about falling in love. None should allow the passion of love to read the height surpassing his ration of judgement. Bacon's personal view about marriage is dynamical. In the essay, “Of Marriage and Single Life” He thinks practically that marriage life is “hostage to fortune”. But it is preferable to the profession of judges and soliders. For, judges should kind and sympathetic, and solider kind and noble. Bacon here cites a reference to ancient time solider i.e. they are reminded of their wives and Children before a battle. However, Bacon reminds us that unmarried man is not such qualified that we desire. Besides, his view turns on the couple of bad Husband and good wife. He thinks that wives want to show their patience by loving their bad Husbands. Again, if the bad Husbands are of their own choosing they want to justify their choice.. Thus, Bacon's view in “Of Love” and “Of Marriage and Single Life” is practical as well as personal. He doesn't glorify the ideas but discuss in practical context. Though this tendency is regarded as immoral, readers appreciate it for it's practical values.